You’re probably reading this wondering: “What on Earth makes Solar Company A different from Solar Company B or C?! What makes one solar installation company better than another?” Not to worry - first, pat yourself on the back for getting multiple quotes! In just a few minutes of your time, Pick My Solar’s in-house engineers will help you design your ideal PV system according to your needs and preferences, and allow you to pick the best installation company to meet your goals. When evaluating the solar companies who placed each of your top three bids on your Pick My Solar dashboard, as well as any other bids you might have gathered yourself, it’s important to look at several factors while making your decision as to who to contract for your project. 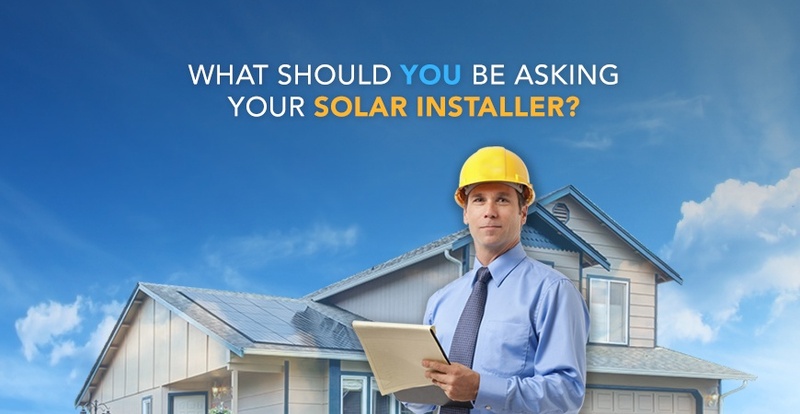 So What Questions Should You Be Asking Potential Solar Installers? How many installations has the company completed? 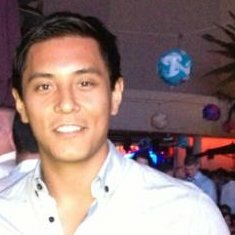 What is the company’s overall reputation - among your friends, neighbors, colleagues? What does the company’s online reputation tell you? While review sites like Yelp can contain fake reviews, one can fairly quickly gather what the experiences of others have been by reading reviews on sites like this one, Angies List, Houzz, or BuildZoom. To spot fake reviews: look for many reviews made sequentially or very close in date or on the same date! Real reviews often come from folks that review other types of businesses, etc. How long is the company’s workmanship warranty? Note that most workmanship warranties from reputable companies range from 10-25 years. Does the company subcontract installation or any accessory work, such as the main electrical panel upgrade? Does the company have experience installing in your area? In your municipality or building authority having jurisdiction (AHJ)? In your utility’s service area? Different building departments have slightly different codes, rules, and accepted best practices relating to residential solar installation - ask if your installer has experience in each of these areas in order to avoid potentially lengthy or costly delays. Are any special considerations necessary in dealing with my roof type? Does the installer carry liability and workers compensation insurance? Are they licensed and in good standing with my state contractors licensing board? Will the company come out to my home before pulling permits to ensure the preliminary design will work out? Will they go over conduit runs, equipment placement, and confirm the scope of any accessory work such as trenching with me? A reputable company will give you a schedule of payments - money payable to the contractor upon successful completion of certain milestones of the project. Guess what? Pick My Solar’s industry experts have done this “heavy lifting” for you - you’ll be able to compare and contrast, “apples-to-apples”, several bids from the best solar installation companies in your area once you register on our site. If you’re still without answers to these or any other questions, reach out to your Account Manager at Pick My Solar - they will help you find the answer and make sure you are partnering with a reputable, bankable company that will deliver you a quality solar installation at the right price! Need some of these or more questions answered? Please call (888) 454-9979 or click the button below to get started!